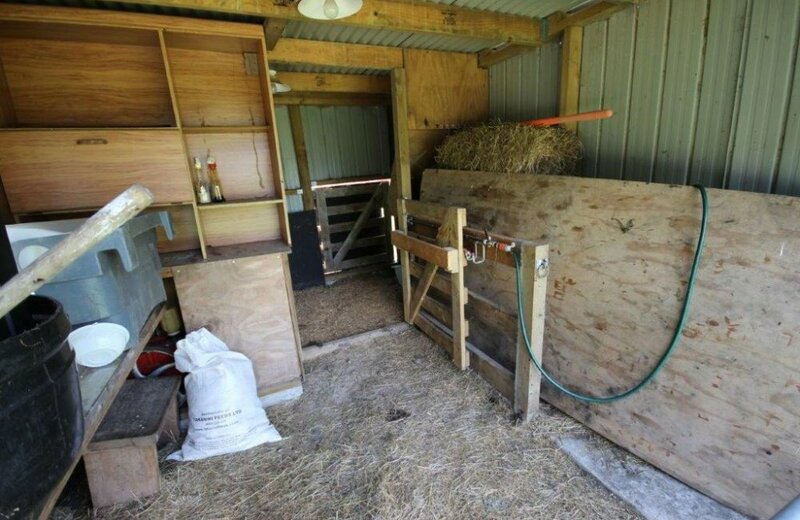 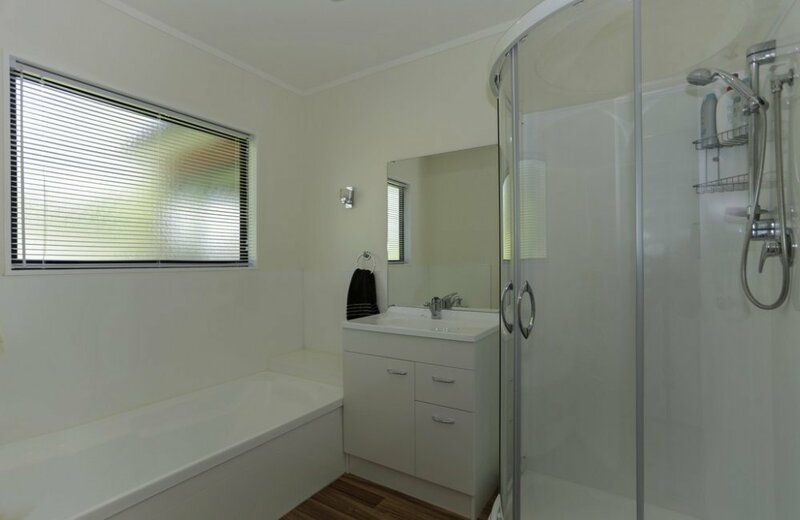 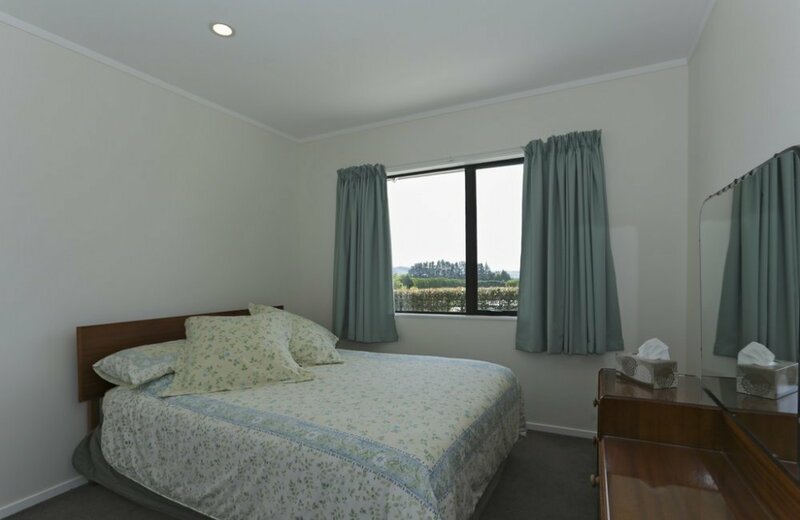 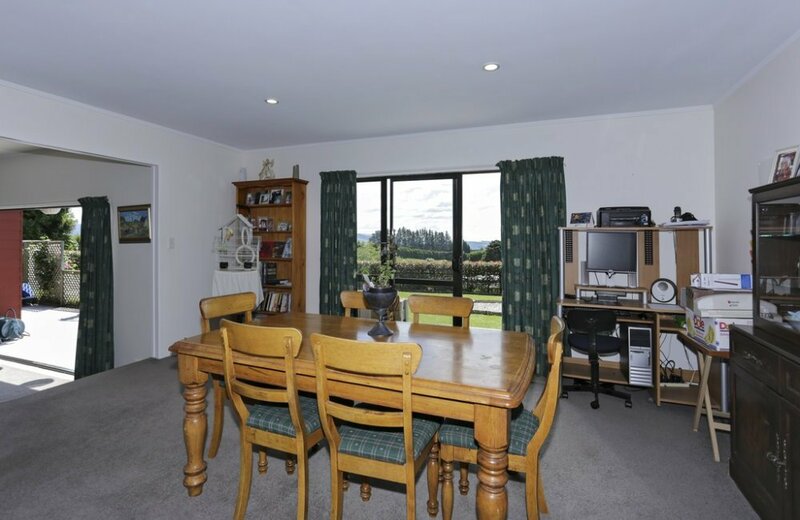 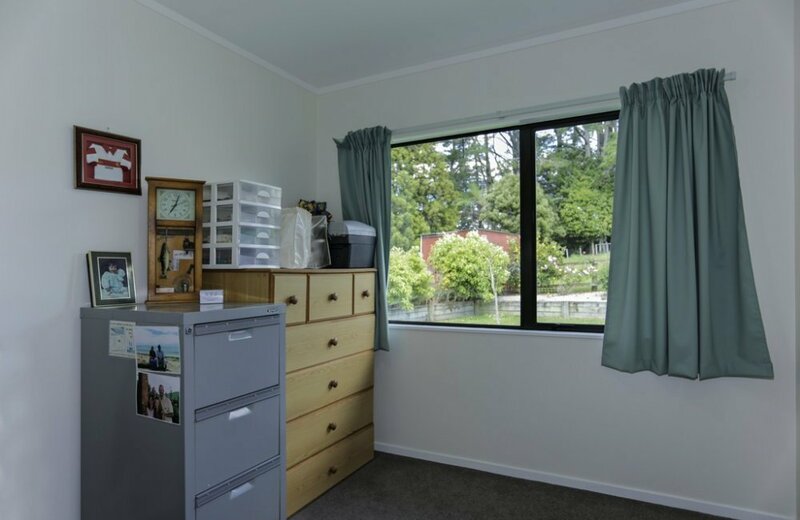 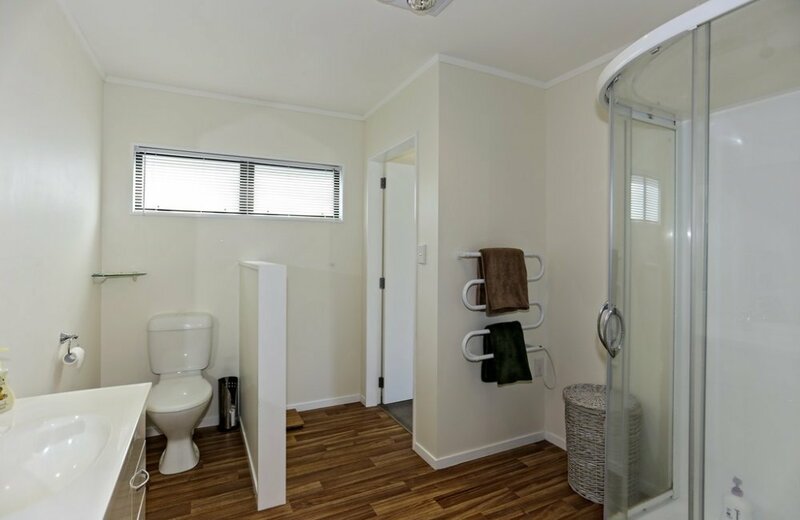 This tidy mini farmlet offers everything for country lovers and those keen to live "the Good Life!" 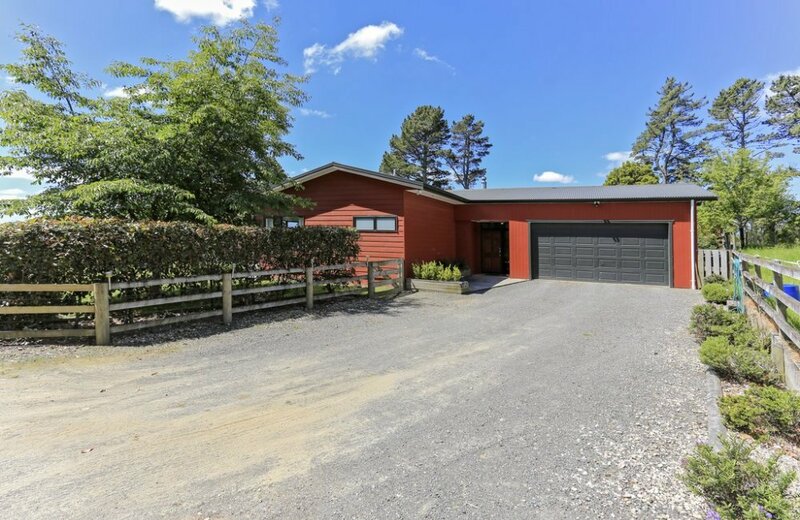 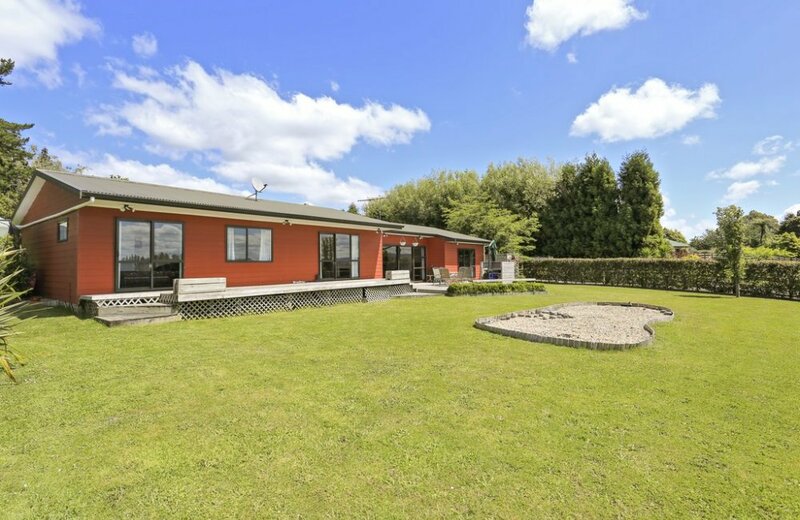 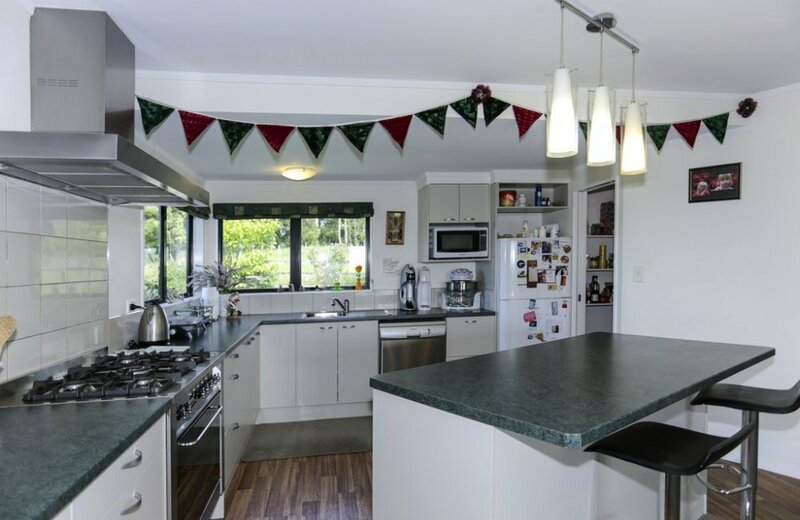 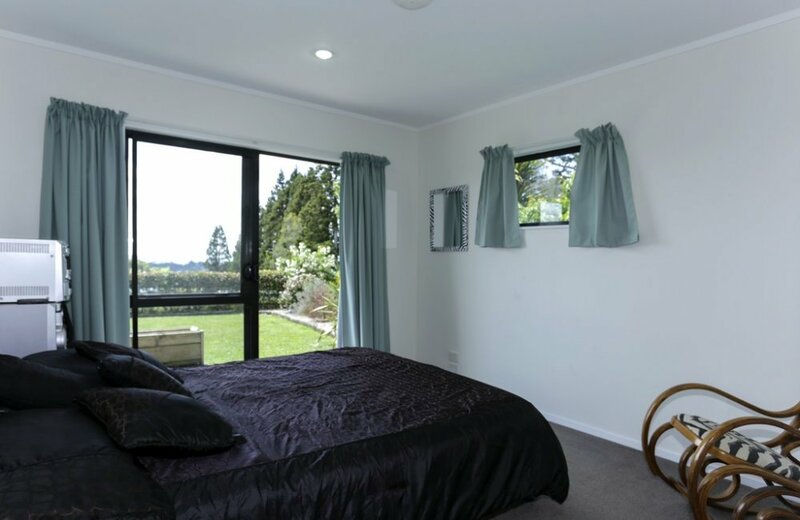 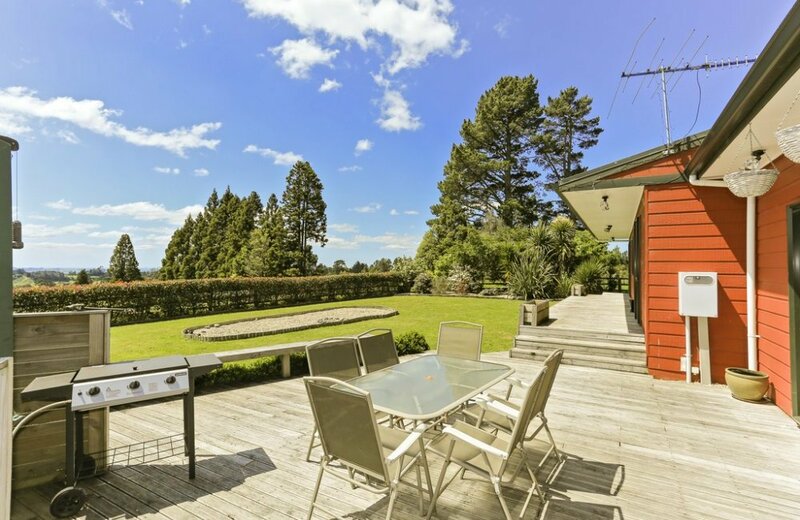 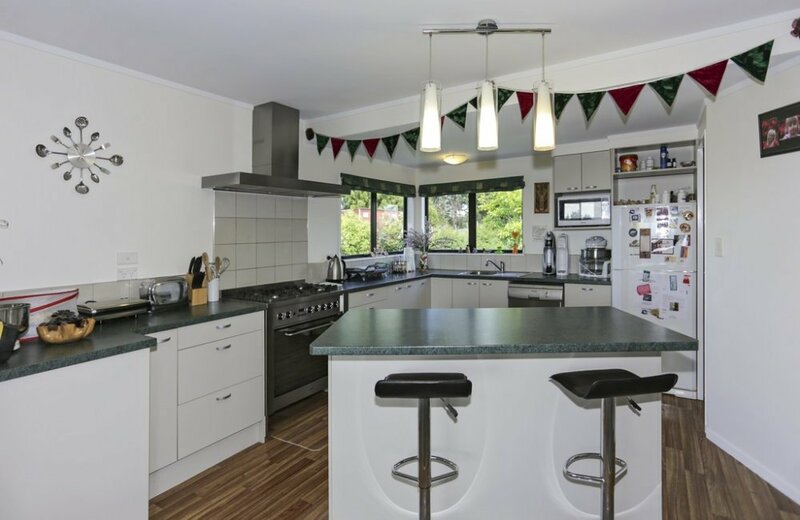 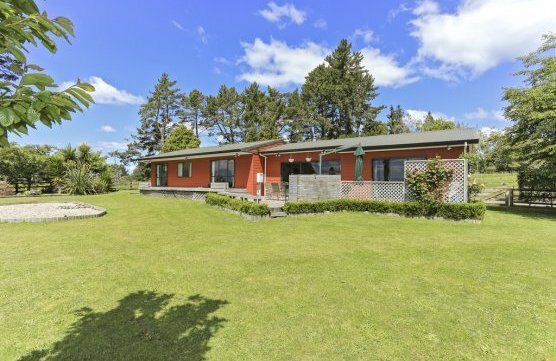 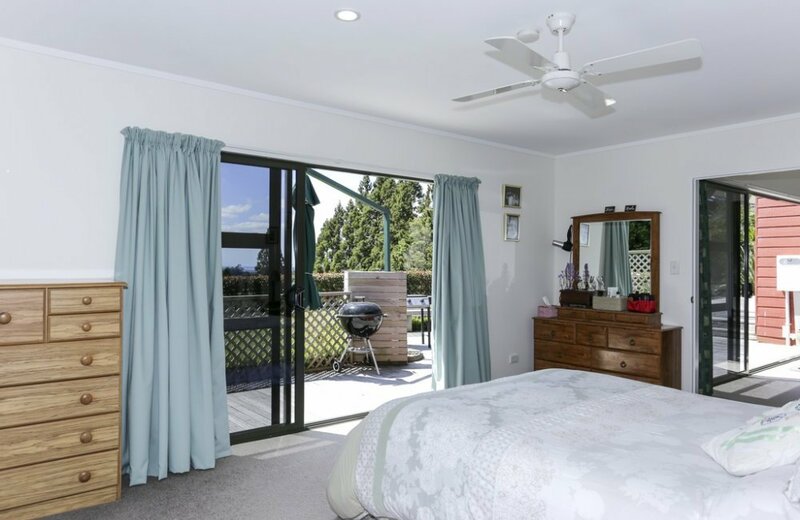 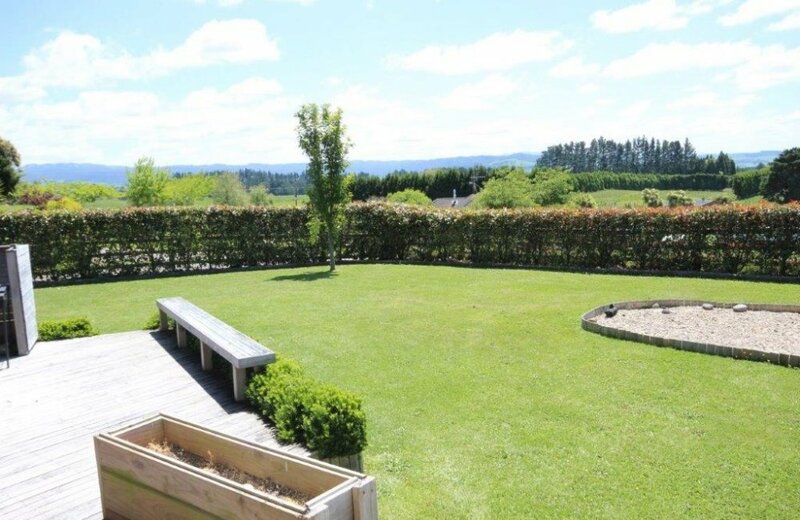 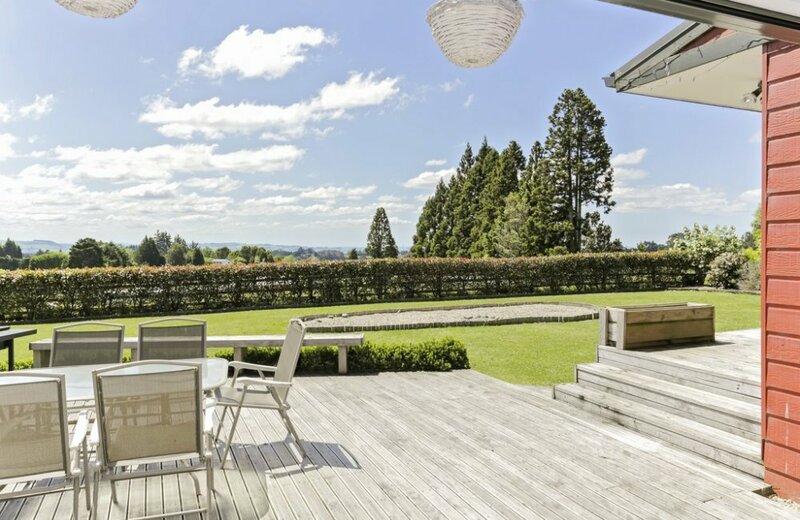 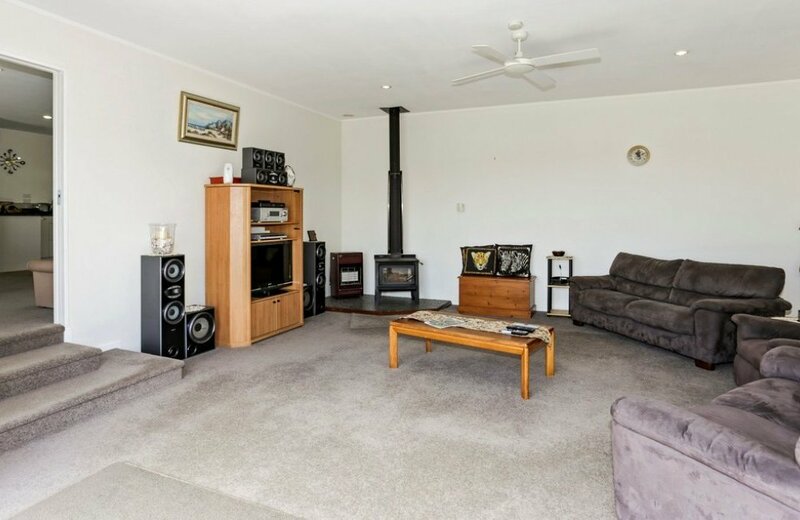 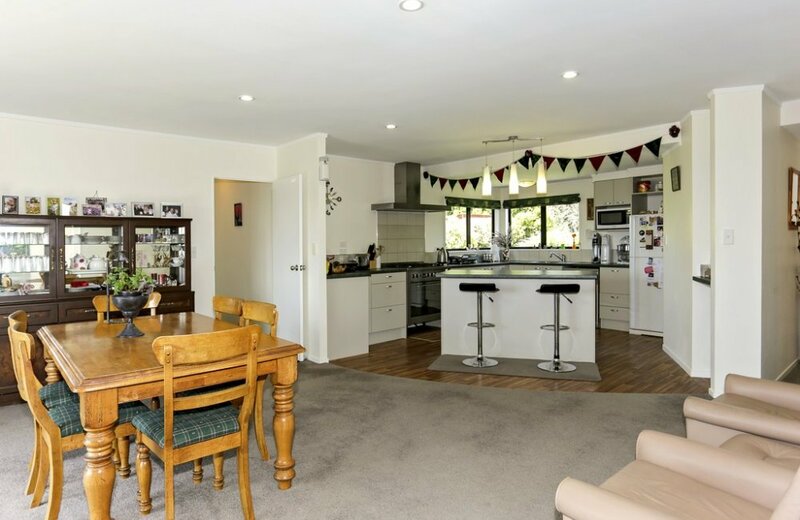 Set on a flat 1.016 hectares this 4 bedroom, 2 bathroom home enjoys uninterrupted views from almost every room in the house while living areas and master bedroom flow onto a large entertainment deck and lawn. 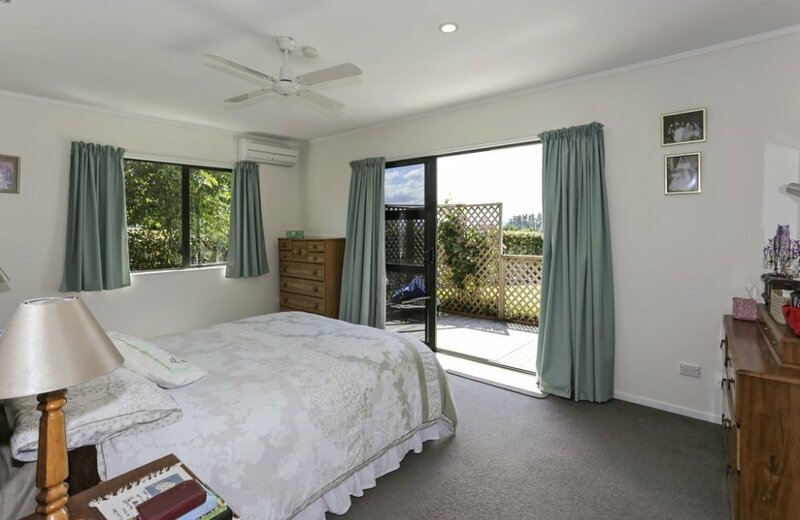 Families will appreciate the home's layout with the master suite separated from family bedrooms by central living rooms. 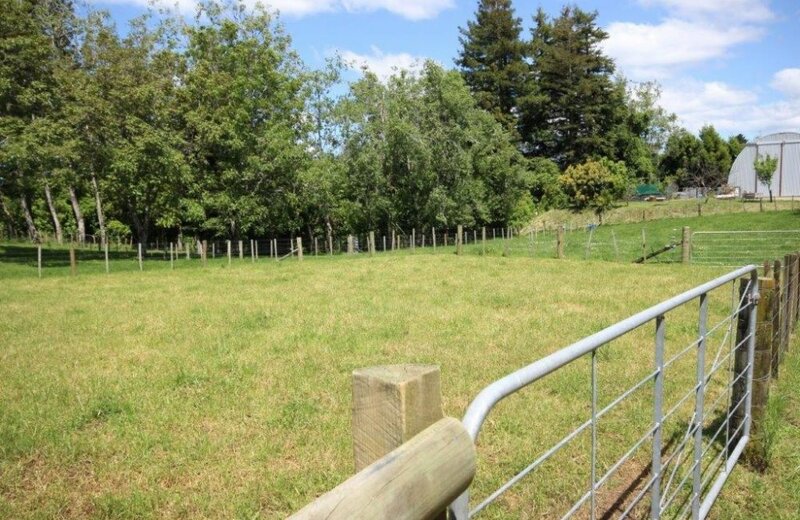 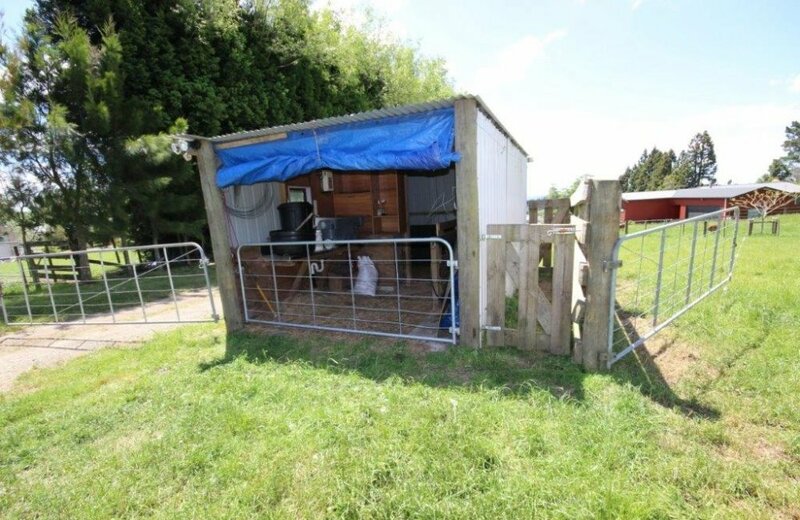 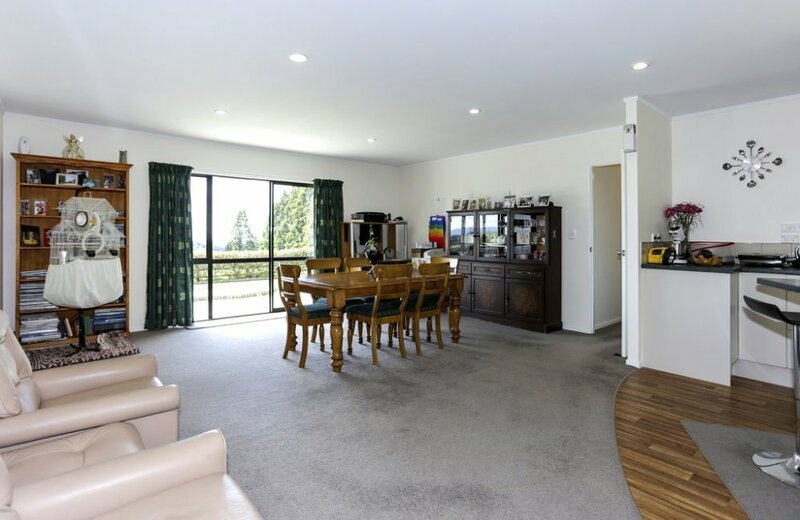 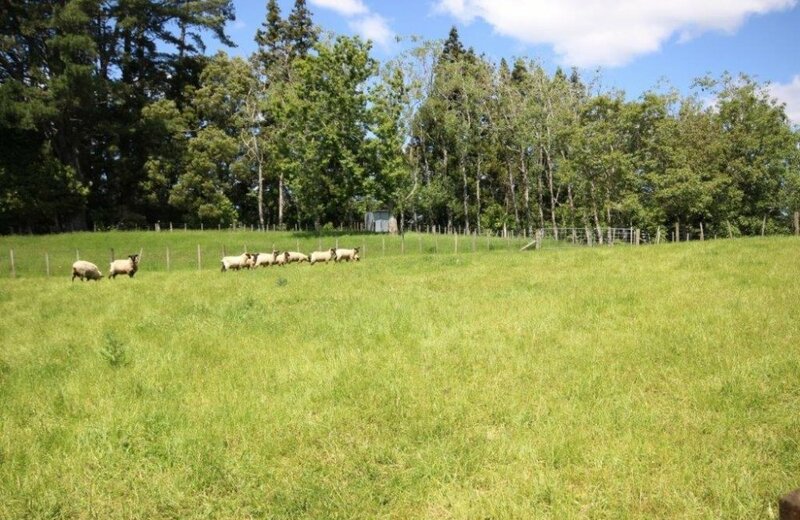 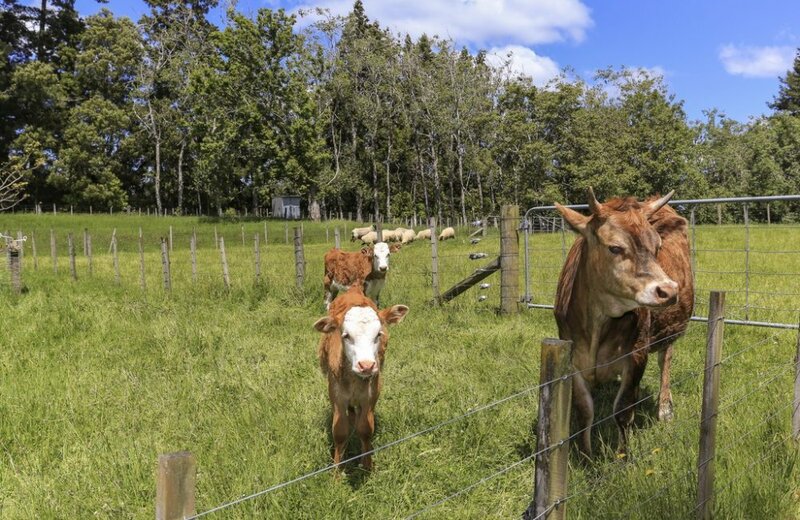 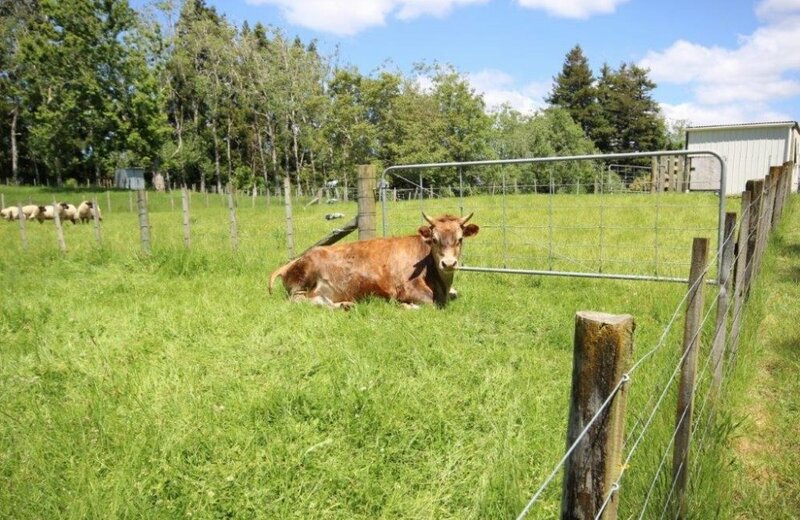 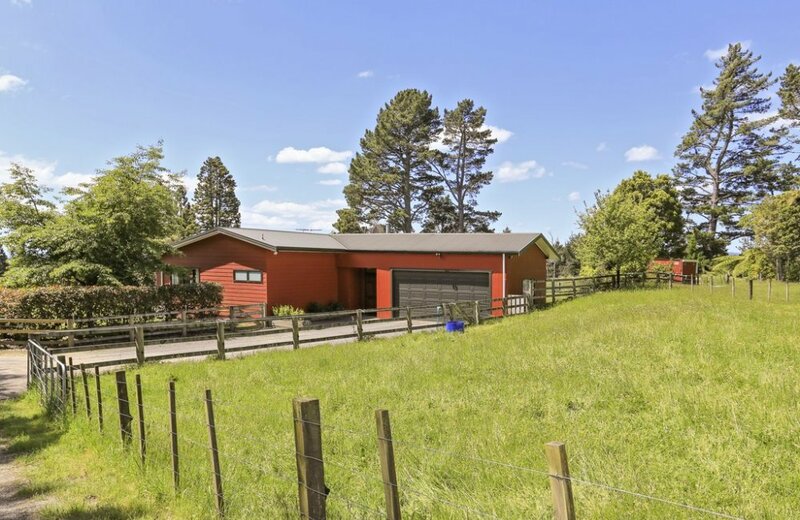 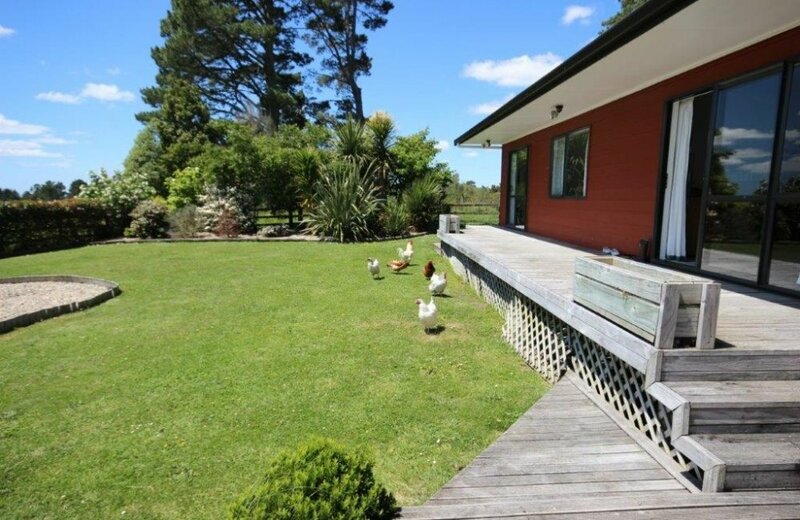 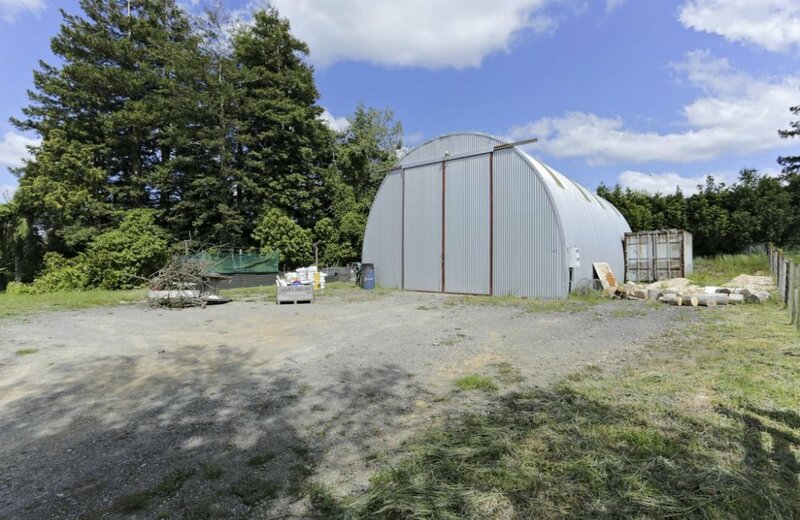 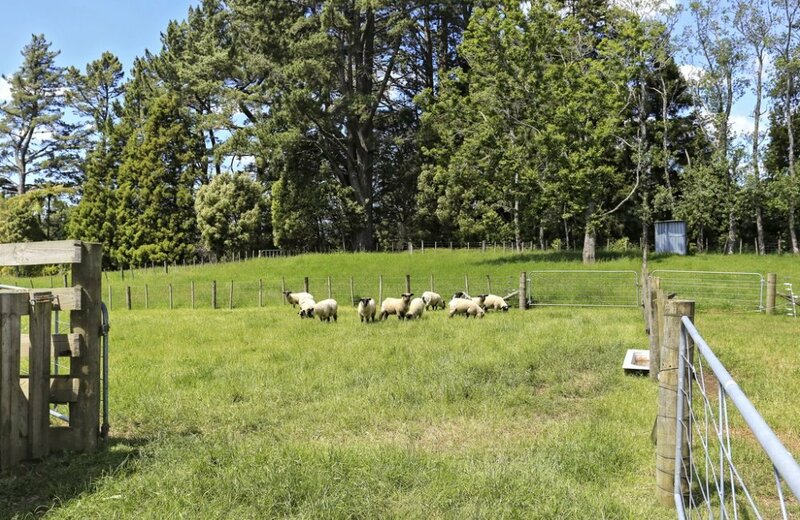 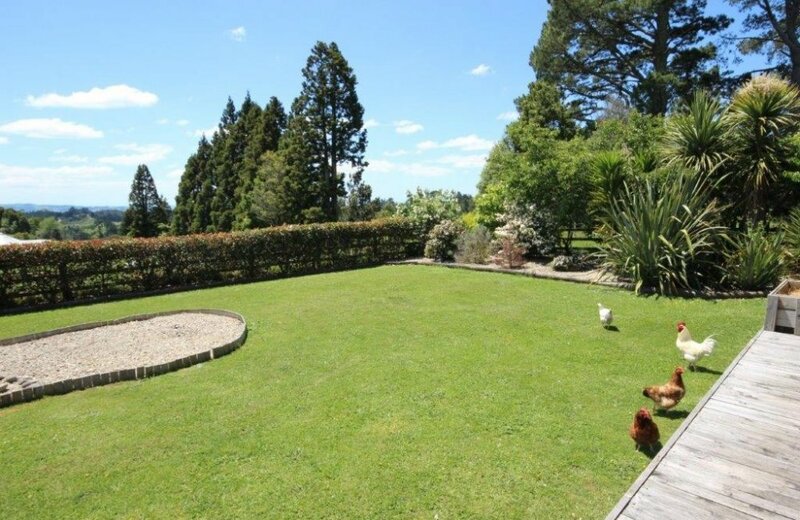 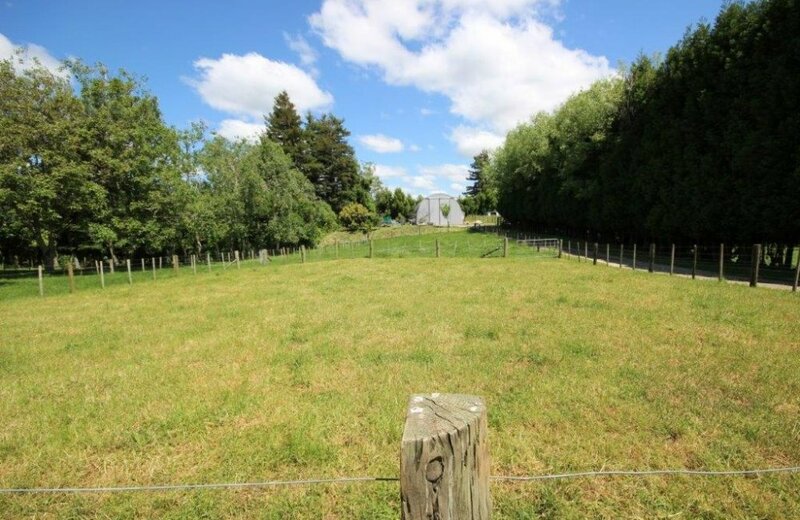 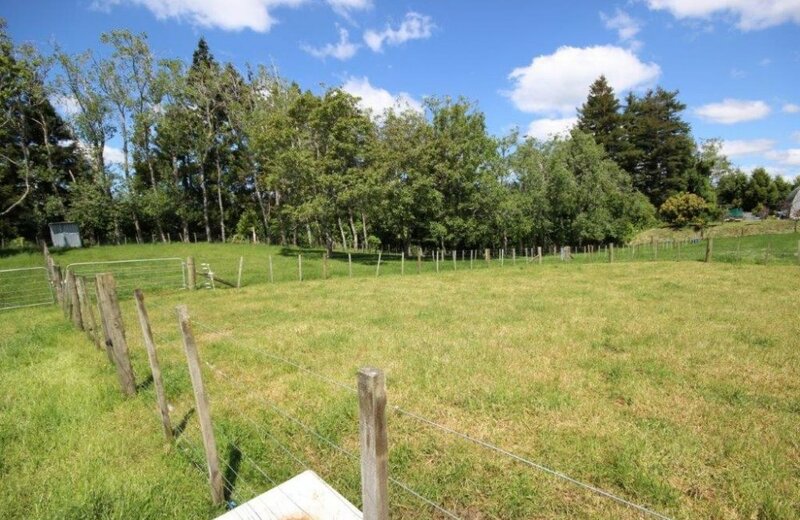 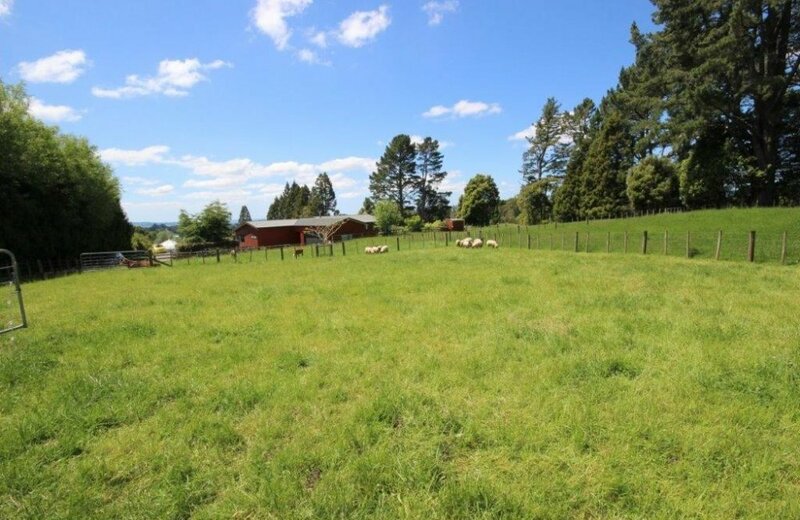 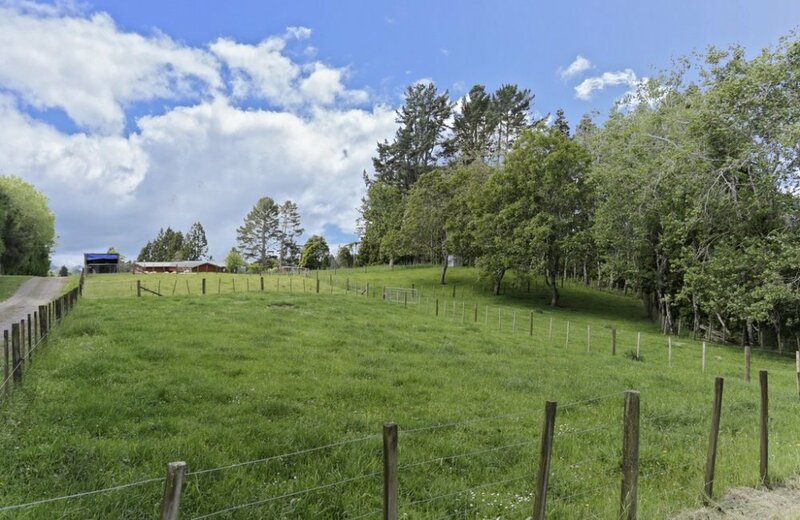 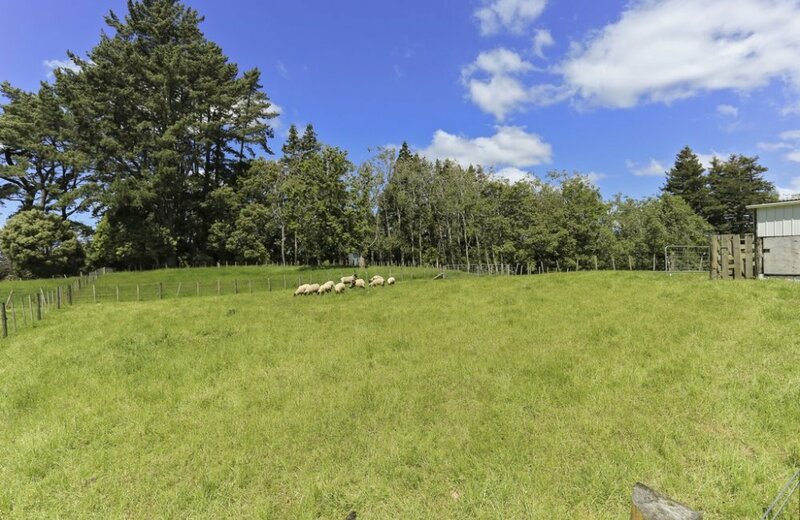 This property caters for every imaginable farmyard animal or pet, nicely divided into 9 small watered paddocks, chicken house, covered sheep pen and yard and best of all a 4 bay round barn with power and concrete floor. 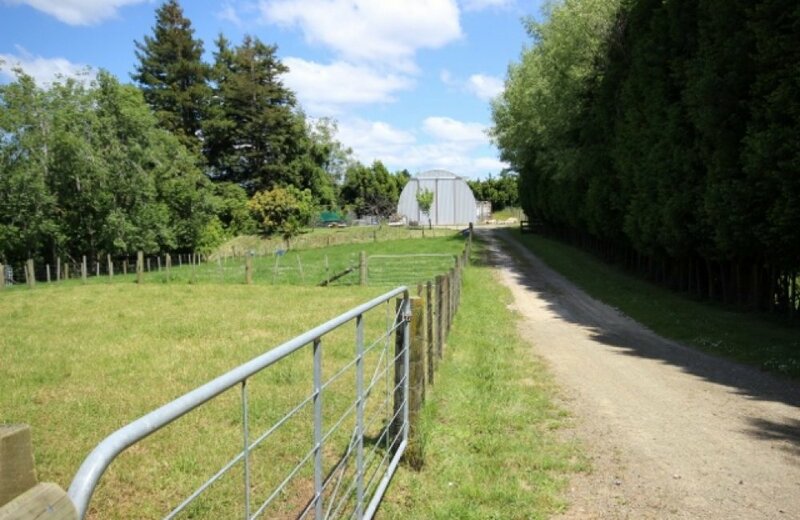 What could be better than enjoying fresh country air while establishing a life of self sufficiency or a work from home business? 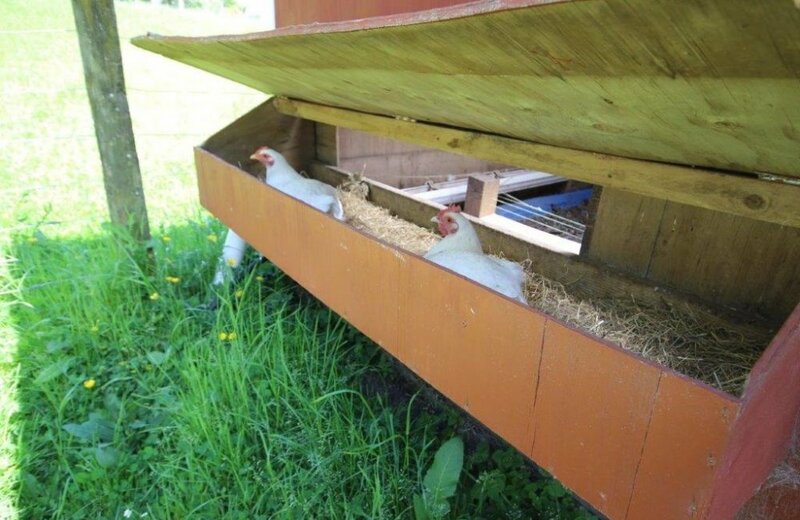 Fresh eggs for breakfast - Yum!